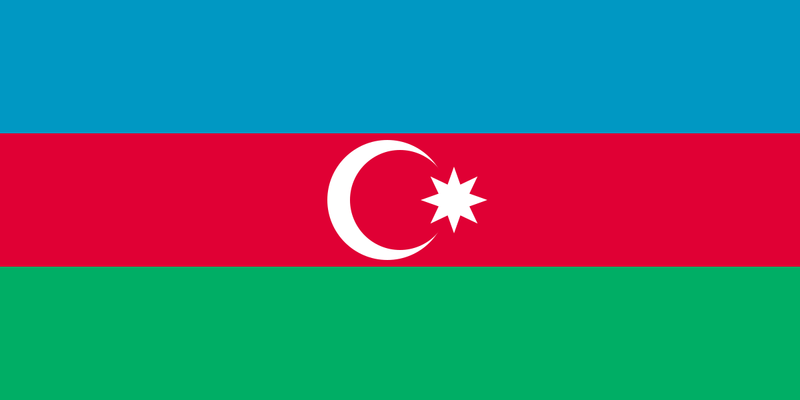 File:Flag_of_Azerbaijan_1918.svg - TerritorioScuola Enhanced Wiki Alfa - Enhanced Search with WikiPedia Using Robots to display related resources from the web to all WikiPedia words (Video/Audio, .doc, ,pdf, .ppt, maps, edu, .html). Variant flag of DRA is on post stamp: . Photo from the first meeting of a parlament of Azerbaijan. Tricolor behind the Mamed Amin Rasulzade (Moon and eightpointed star are on the red field in the center). Video from Museum of History of Azerbaijan. Flag made by Mamed Amin Rasulzade and Gulmammad Bagirov in Turkey.